I’ve talked about headrests in the context of one of these Quick Questions before, but it was in a biting context, not a use-it-for-its-stated-purpose context. So I feel like I owe headrests some real consideration. Now that I’ve considered headrests, I realized I’m not really sure I’ve ever actually used one while driving. Have you? That dude’s not a headrest. Not even a little. Anyway, when it comes to real, honest, fabric-and-foam-on-two-sticks headrests, I can’t recall a time I’ve actually, you know, rested my head on one while driving. Doing so, I think, would tilt my head back and point my eyes up uselessly towards the headliner. Does anyone use a headrest while driving? I mean, I know why cars have them: DOT rules in 1968 mandated headrests to prevent neck and whiplash-type injuries in a crash. For what it’s worth, the IIHS calls them “head restraints” which sounds like exactly the sort of phrase carmakers want to avoid when trying to convince buyers a car is comfortable and not like oral surgery. I always preferred the airy feeling of being in a car with low-back seats, but I understand the fundamental purpose of headrests. I just can’t imagine actually using one, at least while behind the wheel. Sure, in the passenger’s seat I’m sure I’ve leaned back and slept on them before, but I feel like of all the parts of a car’s seat, those get the least amount of contact. 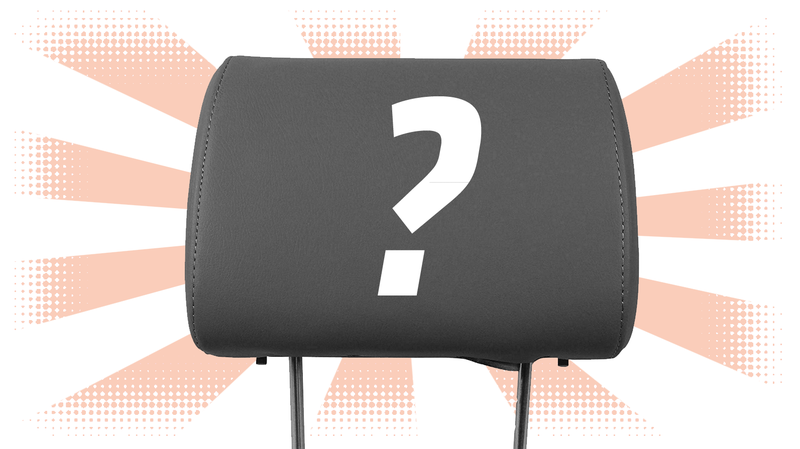 Let’s hear from you—are there die-hard headrest-lovers out there? Are there special driving techniques involving headrest use? 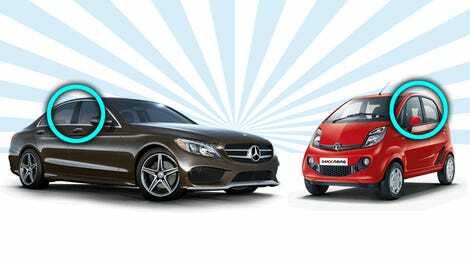 Quick Question: Can You Still Get A Car With A Non-Black B-Pillar? Quick Question: Is There An Intake Manifold That&apos;s Scarier-Looking Than This One?